How Does this all Work? 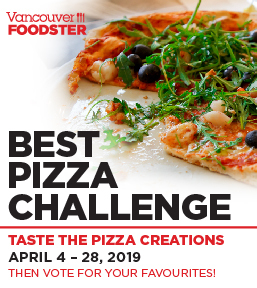 For the public challenge, you are invited to go out and order any or all of the curry creations in this challenge, then you decide who you think has the best curry creation for the People’s Choice award winners. 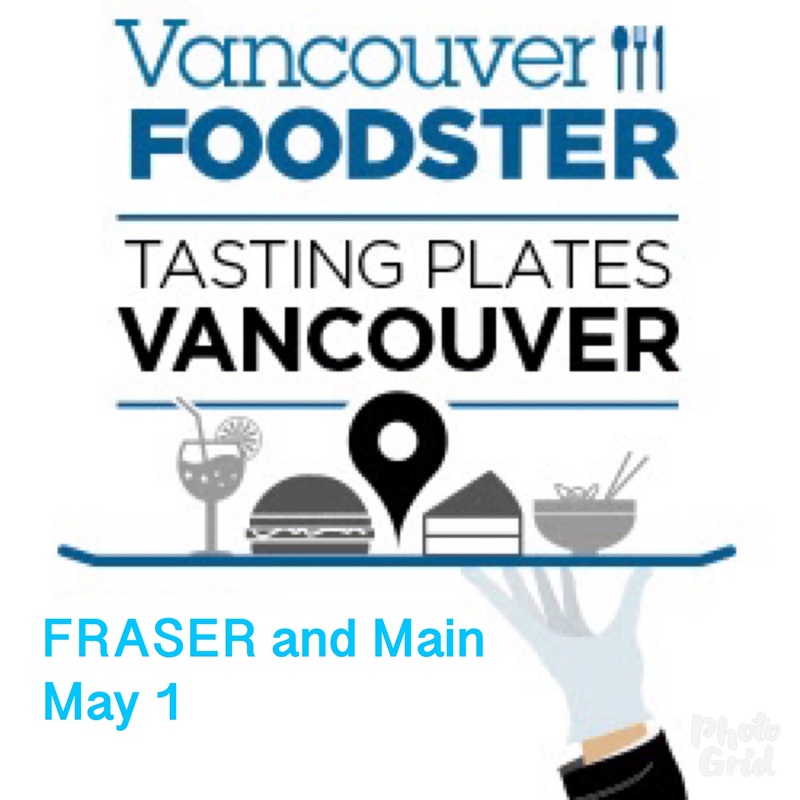 Share your experiences: Tweet (and don’t forget to tweet or instagram your photos) throughout the challenge, our twitter and instagram address is @vanfoodster and the hashtag is #CurryChallengeYVR please include this hashtag in all your tweets, instagram stories and instagram posts during the challenge. 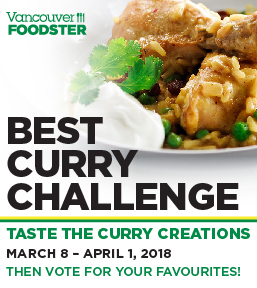 Voting criteria – some things to help you judge your favourite curry creations – keep these things in mind: originality, creativity, uniqueness, traditional, non-traditional, price, value and most importantly taste. 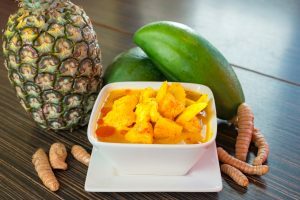 Here are the Curry dishes in this challenge, listed in no particular order other than when they were received by us. 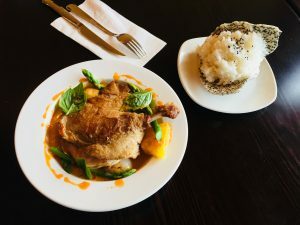 Description: Sous-vide duck leg cooked in red curry served with rice. 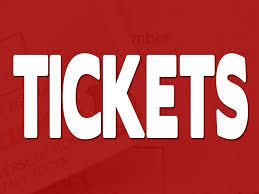 Offered: all day, every day. 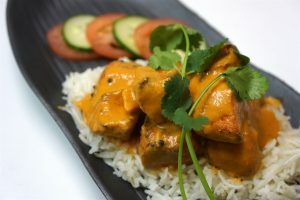 Description: is one one the popular dishes is Southern India. 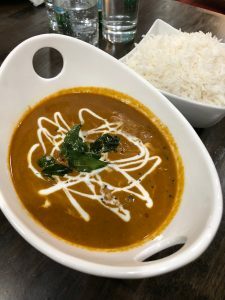 It’s made with spicy masala and coconut, roasted and grind together to make a paste and we add to the chicken. 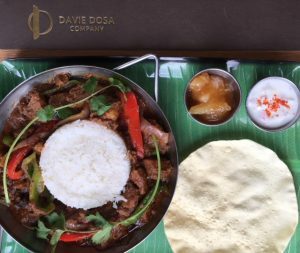 Description: Braised Lamb in a pepper curried sauce served with Basmati rice, mango pickle and Papad. 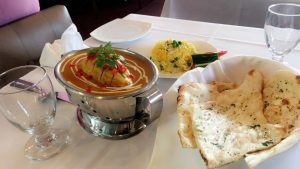 Description: Indian Exotic Saffron chicken curry served with Jasmine Rice and House made Naan. 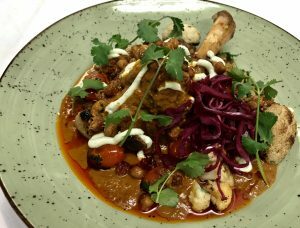 Description: Braised 14oz Lamb Shank, Braised in Curry Tomato Sauce, Mint Yogurt Drizzle, Roasted Cauliflower and Grape Tomato, Pickled Cabbage, Fried Garbanzo Beans and Cilantro. 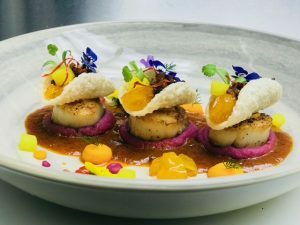 Description: Representing the colorful springtime life in our beautiful Lower Mainland…We have created this curry dish with seared jumbo scallops infused with pandan leaves. 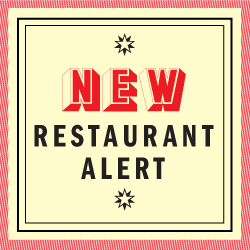 It comes with amusing bites of Thai rice crackers stuffed with smoked, spiced bale-infused pork belly, pickled jicama and caramelized cherry tomatoes. Served in Thai curry sauce, purple & orange sweet potato purée, basil drops, dehydrated fruits with coconut jasmine rice and garnished with edible spring flowers and dill. 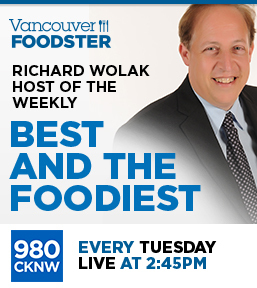 Offered: on the hot bar everyday after 11am. 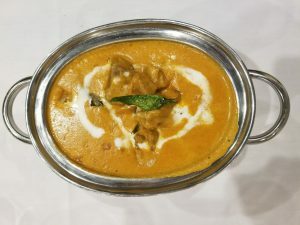 Description: Boneless lamb cooked with dry fenugreek leaves, garlic, in a special curry sauce. 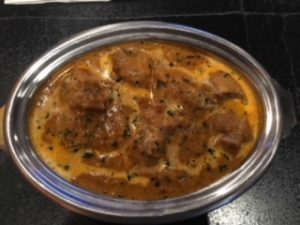 Description: Swad E Lamb slowly cooked lamb, coconut milk, curry leaves & ground spices.